Project aims to develop first Serbian web based product consisting of on-line school for entrepreneurship and startups (two fully developed training courses based on top-end e-learning technology) and other contents which will motivate and inspire target groups to start thinking of starting the business. In order to foster development of startup culture and entrepreneurial mindset in Serbia, information, knowledge and skills need to be accessible to young people and wannabe entrepreneurs. They also need to find inspiration and rely on suitable role models. This Project aims to develop a one-stop platform, where young people and potential entrepreneurs will be able to find what they need and to get inspired. 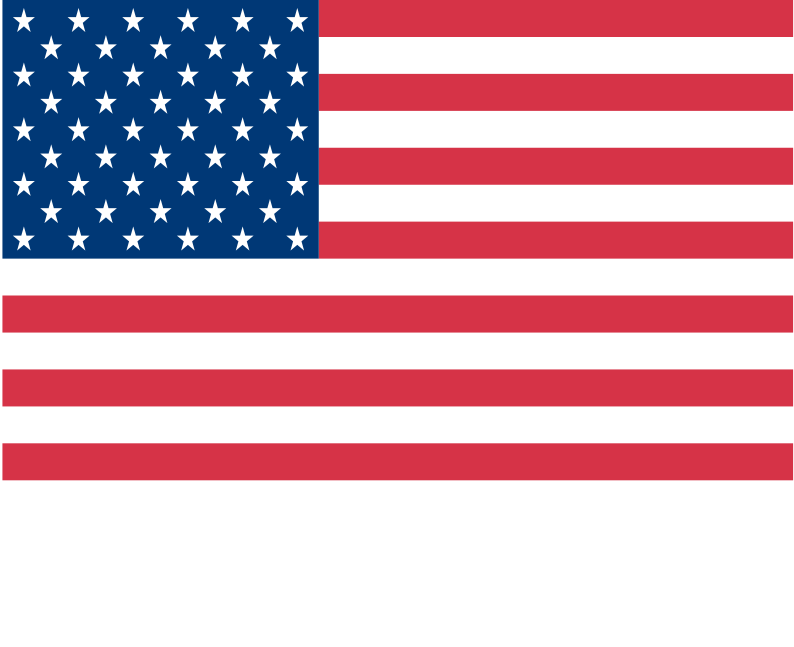 The project is supported by the United States Embassy in Serbia. We are association committed to development of start-up and entrepreneurship ecosystem in Serbia and South-East Europe.